Jung’s Psychoid Concept Contextualised investigates the body-mind question from a clinical Jungian standpoint and establishes a contextual topography for Jung’s psychoid concept, insofar as it relates to a deeply unconscious realm that is neither solely physiological nor psychological. Seen as a somewhat mysterious and little understood element of Jung’s work, this concept nonetheless holds a fundamental position in his overall understanding of the mind, since he saw the psychoid unconscious as the foundation of archetypal experience. 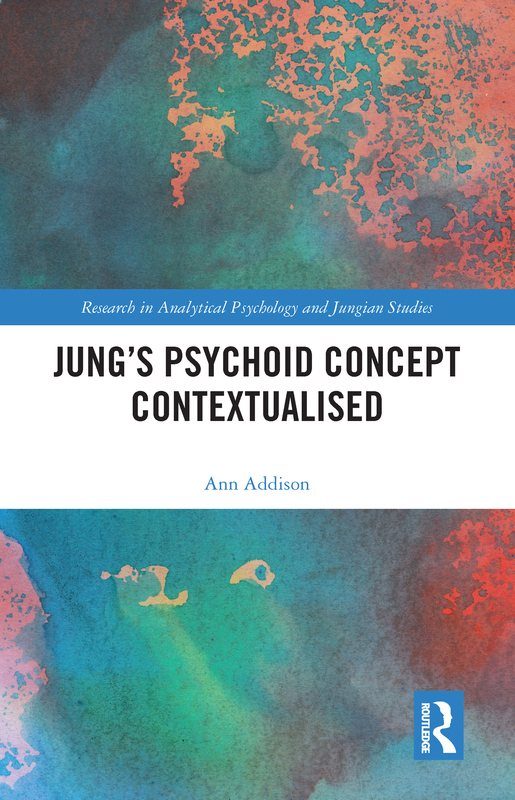 Situating the concept within Jung’s　oeuvre　and drawing on interviews with clinicians about their clinical work, this book interrogates the concept of the psychoid in a novel way. Providing an elucidation of Jung’s ideas by tracing the historical development of the psychoid concept, Addison sets its evolution in a variety of contexts within the history of ideas, in order to offer differing perspectives from which to frame an understanding. Addison continues this trajectory through to the present day by reviewing subsequent studies undertaken by the post-Jungian community. This contextual background affords an understanding of the psychoid concept from a variety of different perspectives, both cultural and clinical. The book provides an important addition to Jungian theory, demonstrating the usefulness of Jung’s psychoid concept in the present day and offering a range of understandings about its clinical and cultural applications. This book will be of great interest to the international Jungian community, including academics, researchers and postgraduate students engaged in the study of Jungian or analystical psychology. It should also be essential reading for clinicians.